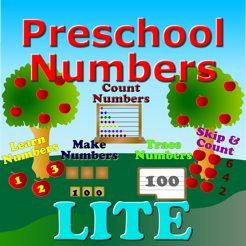 Preschool Numbers app is designed to teach kids 1 to 100 numbers. 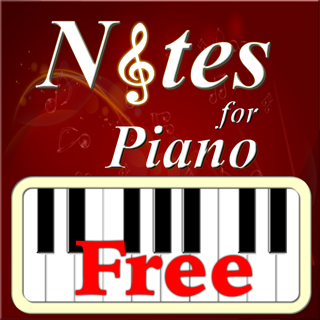 This app features different learning, playing and testing modes to learn 1 – 100 numbers. 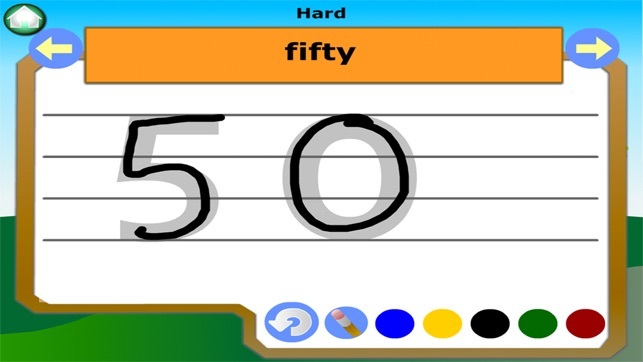 Easy mode contains 1 – 20 numbers, Medium mode contains 20 – 50 numbers, and Hard mode contains 50 – 100 numbers. 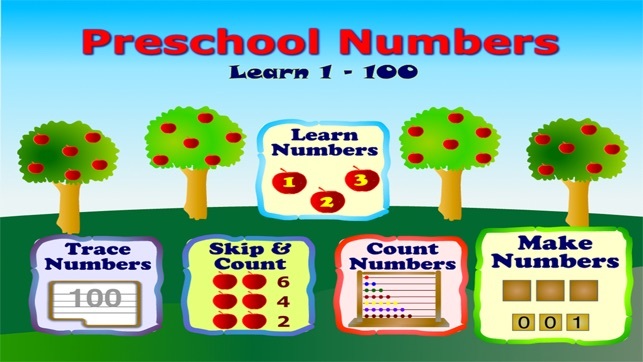 1.Learn: In this kids can learn numbers one after the other with the exact count of apples. 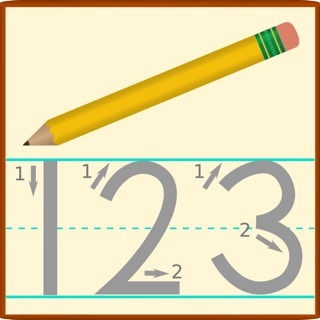 2.Trace: In this section kids can learn to trace all 100 numbers on a tracing or handwriting pad. 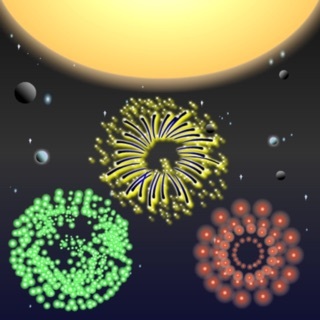 They can see the animation of each number as they trace. This guides them well in how to trace all 100 numbers. 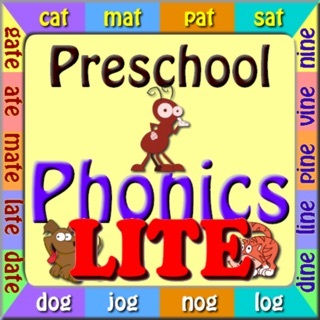 3.Skip and Count: In this section, kids learn how to skip and count by 2s, 5s, and 10s. 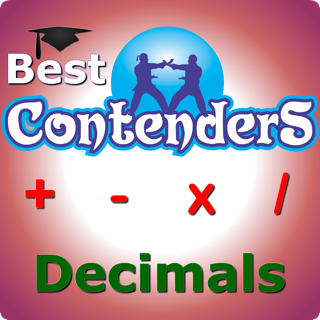 If they learn and go through this lesson perfectly, they can do very well in the next section Count which is a Counting game. 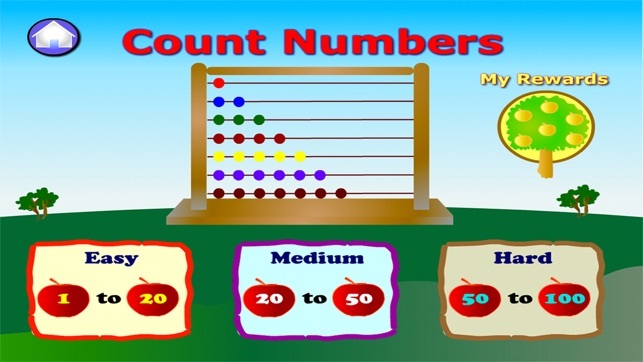 4.Count: This is a counting game and in this some apples are shown and three answer choices will be given. 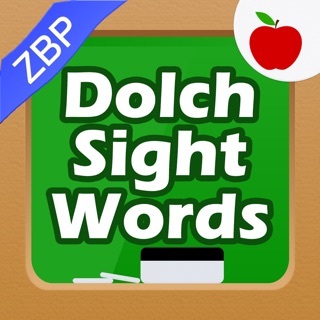 Kids should and count the apples and pick the correct answer. For every right answer they make 100 points and every wrong choice would make them lose 20 points. 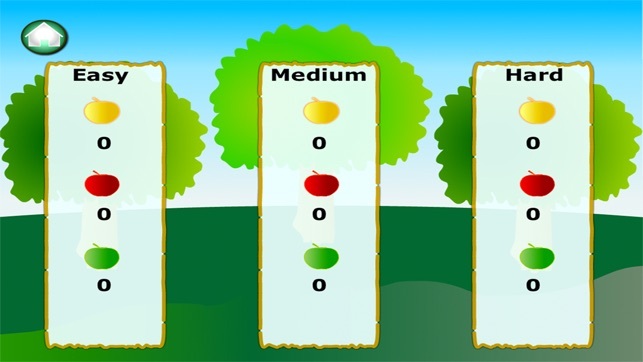 Kids can collect Gold, Red and Green apples depending their score. If they make a perfect score, they collect 1 Gold apple. 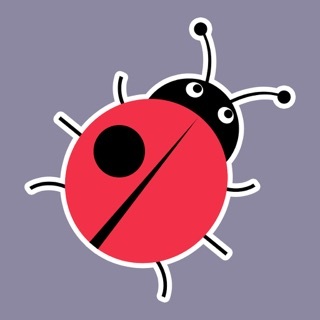 This game makes the kid better at skip and counting. 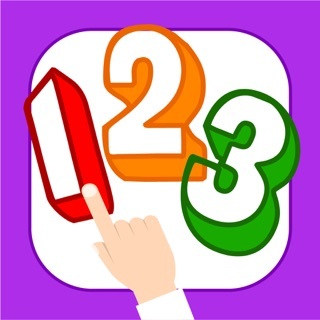 5.Make Numbers: This is a drag and drop test to make numbers. 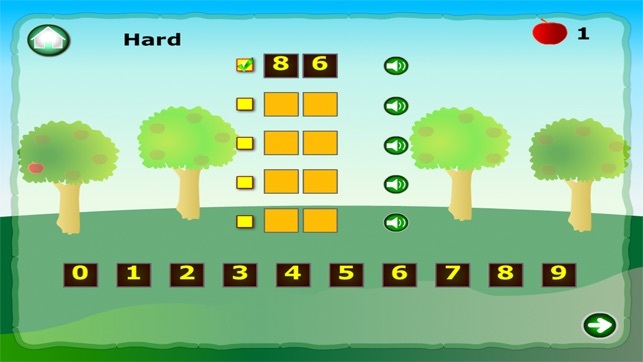 Kids can hear the audio prompt and based on the prompt they have to make that number by dragging and dropping the correct numbers in their boxes. 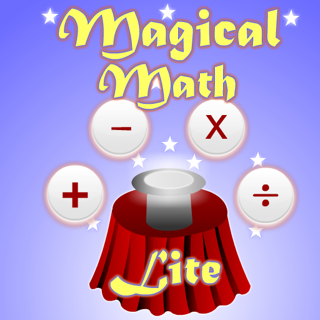 This game makes the kid get better at place values and number recognition. 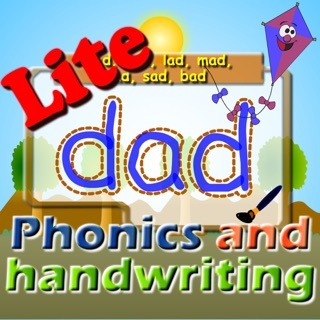 If kids play well all these sections they will become very good at recognizing, writing and counting up to 100 numbers. -Skip & Count by 2, 5 and 10.